The mask helps boost the complexion of the skin. The mask helps renew the skin cells, allowing it to look healthier and hydrated. 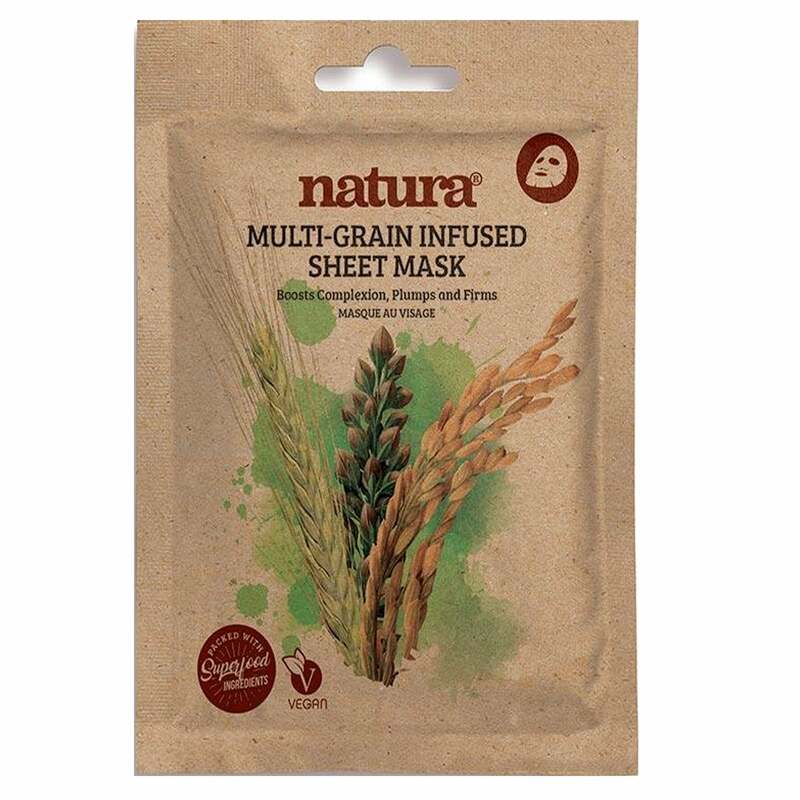 The mask contains a anti ageing formula, which helps your skin look young and reduces wrinkles. Gives the skin a firmer and smoother complexion.